Social platforms tend to establish themselves with better forms of interaction and collaboration for their users, and I love the potential for dodl.es to be the next step in creative communication. 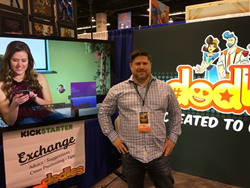 dodl.es, a new social animation app, has completed its maximum offering of $300,000 from 10 independent angel investors in the first 16 days of funding set to officially close on August 31. The round of investors includes a bank president, financial adviser, software developer and several small business owners. 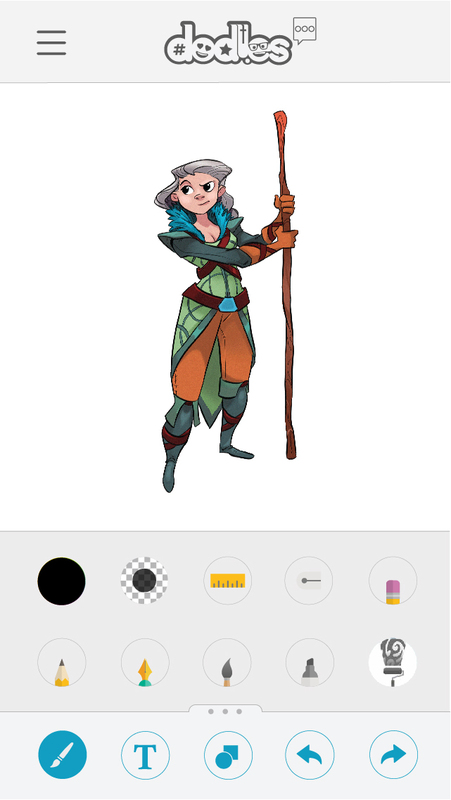 dodl.es brings creative ideas to life quickly by simplifying digital animation and drawing and allows users to license and sell their creative assets to other users within the app. 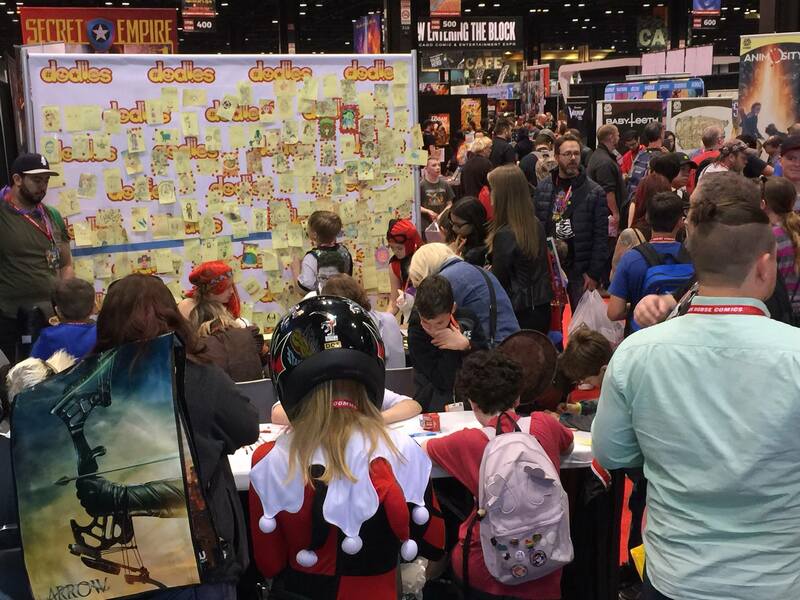 Dodl.es has begun generating widespread interest, especially within the comic-con, anime-con, and autism communities. More than 250 professional artists have signed up to contribute assets in its open marketplace, and the company recently held a successful Kickstarter campaign that attracted more than 140 backers who also will receive beta access to the app. The financing will be used to accelerate development of the app and increase awareness amongst potential users in anticipation of a beta launch set for October 2, 2017.
dodl.es introduces groundbreaking digital animation techniques to revolutionize the process of creating animated messages, memes, interactive comics, stories, games and more. The usability and simple interface appeal to both the casual hobbyist looking to create the next viral meme as well as the serious professional seeking to produce interactive advertising more efficiently. The dodl.es marketplace offers new revenue streams for those publishing animated stories and those wanting to license scenes, objects, characters, sound effects, music, and voice acting, while also protecting their intellectual property. The app will be free to download and generates revenue by taking a percentage of the sale of assets between creators. dodl.es is a social animation app that brings a simple yet powerful approach to illustration, animation and licensing. Founded in 2014, the mission of dodl.es is to help people tap into their individual and collaborative creativity. dodl.es is a welcoming social space with easy-to-use digital art and animation tools, and an open marketplace where users can sell and purchase creative content. Visit dodl.es for more information.